IT STARTED in Yemen, whence it later proceeded north, to Iraq, then west, to Morocco, and finally back east, to Ethiopia, opposite the Yemeni shores where it began. Back in Yemen, having just learned of the United Nations’ Partition Resolution, a mob gathered in Aden and stormed its 5,000 Jews. The pogrom began December 2, 1947 and lasted three days, after which 78 Jews lay dead, more than 100 stores stood looted, and four synagogues had been burned to dust. The embryonic Jewish state’s leaders therefore sought ways to salvage Yemen’s 50,000 Jews. The community’s consequent relocation would prove seminal, both logistically and socially. Though still fighting its War of Independence, Israel decided to airlift Yemen’s Jews. Deploying Alaska Airlines’ handful of pilots and small fleet of C-46s and DC-4s, Israeli agents organized Yemen’s Jews in a transit camp in Aden, from which they dispatched in less than two years some 80 flights. 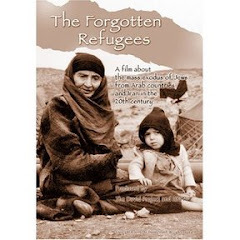 By 1950 they had carried to Israel 48,875 Yemenite Jews. THE LOGISTICAL task seemed beyond the abilities of a small and penniless state, yet it was carried out fully, making organized exodus a recurring theme in Israel’s first 43 years. 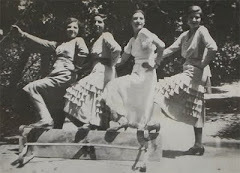 In Iraq, more than 110,000 Jews were airlifted in some 900 flights between 1951 and 1952, with many of the passengers initially smuggled to Iran. 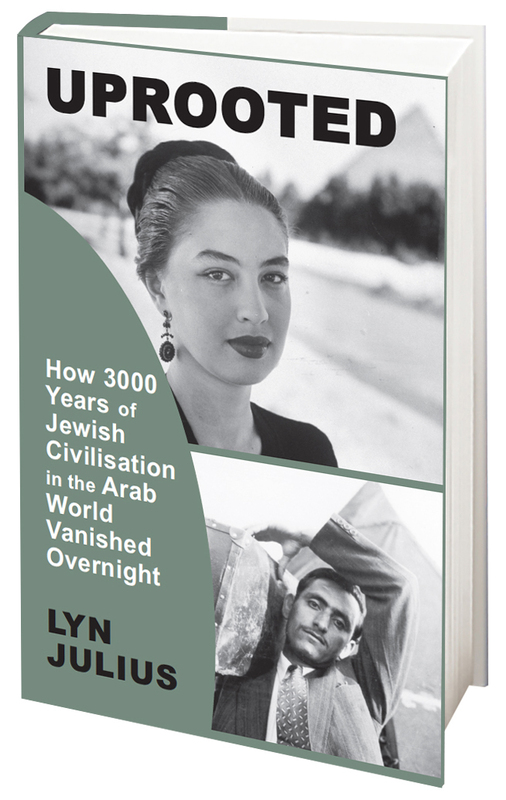 The following decade the spectacle moved from Asia to Africa, and from air to sea, as 80,000 Jews were shipped from Morocco to Israel in 1961-1964. Finally, and most dramatically, 14,325 Ethiopian Jews were airlifted within 36 hours in 1991 by 35 Israeli jets. Seventy years after these operations began, they underscore the titanic effort to reunite the previously disjointed Jewish nation. 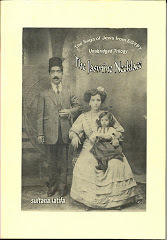 The geographic success is self-evident, as Middle Eastern Jewry ended up mostly in Israel. Diplomatically, too, there was some priceless windfall from this effort, as Iraqi Jewry’s airlift led Israeli agents to establish ties with the Iranian government, and at one point fly Iraqi Jews to Israel with Air Iran’s predecessor, Iranian Airways. “That’s how we paved the way for Iran’s de facto recognition of Israel in March 1950, and that’s how we created the beginning of Israel’s diplomatic mission in Iran,” recalled in his book, “Operation Babylon” (1985) Shlomo Hillel, the Baghdadi-born Jew who oversaw this operation at age 25 and later served as Israel’s ambassador to Nigeria, minister of police, and speaker of the Knesset. 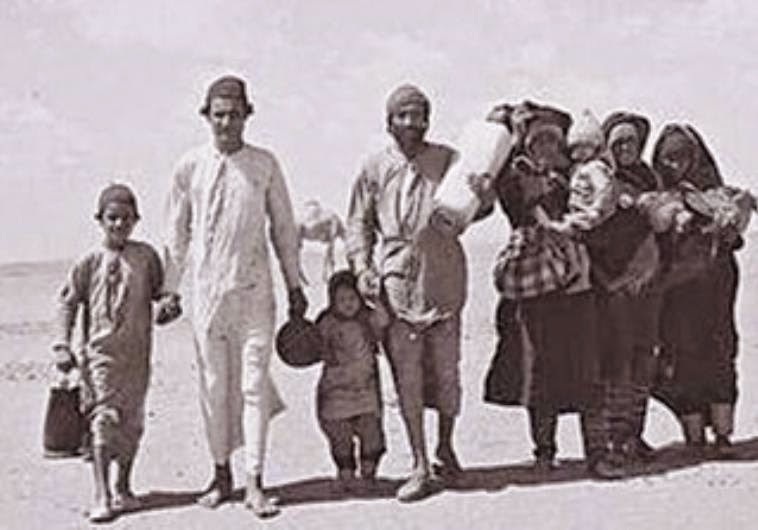 Socially, however, the exodus operations’ aftermath was daunting, as many Middle Eastern Jews – unlike Hillel, who was born to a family of Westernized tea importers – were challenged by Israel’s Western culture, much the way current-day Europe challenges its Muslim immigrants. Having usually arrived with meager resources, thousands of the new immigrants were at an economic disadvantage. Moreover, veteran Israelis had mostly European roots, and as such were products of the enlightenment movement and industrial revolution. The airlift’s arrivals, by contrast, were mostly traditional and poor, and often less formally educated. Some therefore doubted the young state’s ability to glue together its new and veteran populations. They were proven wrong. FOR DECADES, social gaps between Israel’s European and Middle Eastern Jews were a major national challenge, which in one memorable case – in 1959 – also resulted in several days of statewide riots. More recently, Ethiopian Israelis demonstrated in Tel Aviv in protest of what they feel is their discrimination by police. Even so, Israeli Jews’ shared religious background provided sufficient national glue to build a new society that is coalescing faster than Israel’s founders predicted. The Yemenite man whom Golda Meir met on the tarmac was accepted by everyone as a Jew. His biblical knowledge and Judaic observance made it obvious. The same went for other Middle Eastern communities. 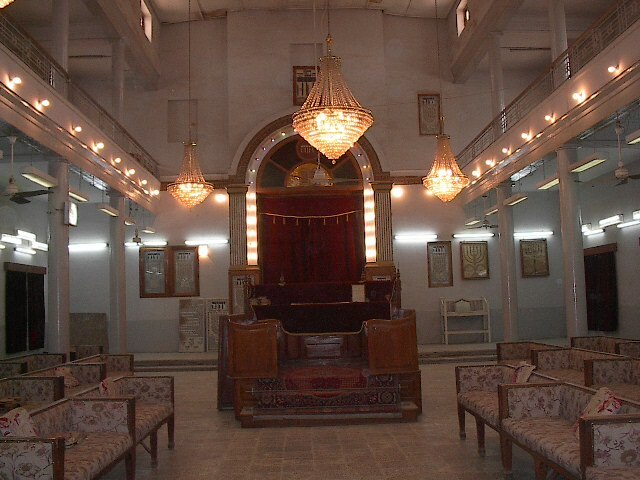 Iraqi Jews were descended from the scholars who wrote the Babylonian Talmud. Syrian Jews preserved for centuries the world’s most ancient Torah scroll. Egyptian Jewry yielded Maimonides, the greatest Jewish philosopher. 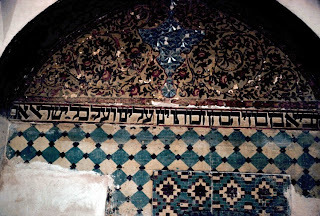 Tunisian Jewry prided on its antiquity, reflected by the community of Djerba, a Mediterranean island whose Jews were all Kohanim, meaning offspring of biblical Jerusalem’s priests. 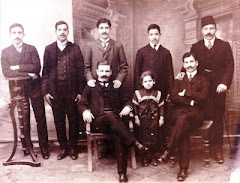 Like Yemen’s Jews, who believed their forebears arrived in Arabia following Babylonia’s conquest of Jerusalem in 586 BCE, and like Ethiopia’s Jews, who believe they arrived in Africa in the wake of King Solomon’s alliance with the Queen of Sheba, Djerba’s Jews believed their ancestors arrived in Africa centuries before Jewish communities emerged in Europe. Still, Mideastern Jewry shrank from 50% of world Jewry in the 17th century to 10% by the 19th century, due to the growing gap in development during those years between Europe and the Ottoman Empire. 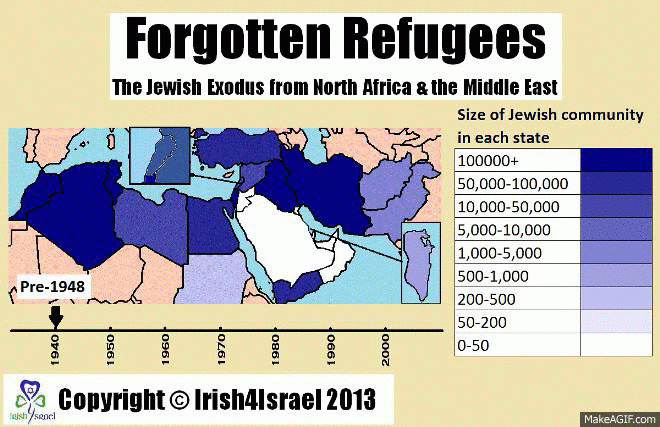 That is how European Jews came to see their Middle Eastern brethren as exotic Jews. Today, with more than one in three Israelis at least partly Mideastern, that sense of exoticism is itself an anachronism. The air- and sealifted Jews’ social climb has been altogether dramatic. As noted here recently in a different context (“Unsung heroism,” May 14, 2018), since 1982 5 of 10 IDF chiefs of staff hailed from the Middle Eastern immigrations, as did 4 of 9 ministers of defense, 3 of 10 foreign ministers, 5 of 15 finance ministers, and 2 of the Israel Police’s last 3 chiefs, including the incumbent, Roni Alsheikh, whose father, Avraham, was among the droves flown from Yemen in Operation Magic Carpet. Among mayors and lawmakers the share of Mideastern Israelis is even higher. In the private sector, Israel’s list of self-made billionaires is studded with names like Yitzhak Teshuva, who arrived from Libya as a baby with his family of ten, started off as a construction worker and became a developer worth some $3 billion; or Tzadik Bino, who arrived from Iraq in 1950 at age six, started off as a bank teller, and became CEO of the First International Bank, which he now owns; or Shlomo Eliyahu, who also arrived in 1950 as a child from Iraq and started off as a messenger boy in Migdal Insurance before becoming an independent insurer and eventually buying Migdal for more than 4.2 billion shekels. While these are extreme cases, they reflect intense social mobility in a society that admires achievement more than lineage. 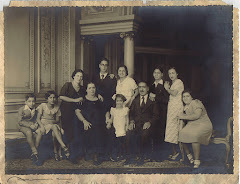 That may explain why the number of Israelis of joint European-Mideastern ancestry is rising steadily and, among the generation of thirty-somethings, already stands at 25 percent. That trend also goes for Israel’s most recent non-European immigration, and the last to board its multiple airlifts. More than a tenth of Ethiopian Israelis are already married to white Israelis. That is not even half the “intermarriage” rate between the rest of Israel’s non-European and European Jews. 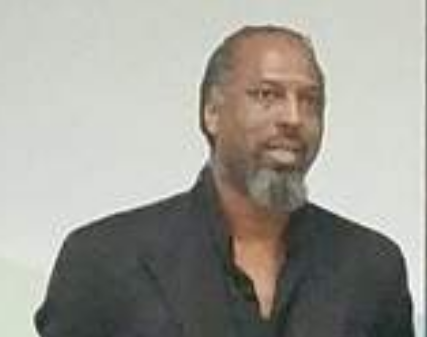 It is, however, more than twice the rate of black-white marriages in the US. 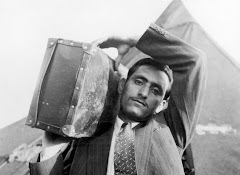 If one reads the entire article in the Post, it seems that Atsa-El is comparing the migrants in Europe today with the airlifts Israel undertook back then. It's a false comparison. Those who came to Israel after independence were of the same people (even though the Ashkenazi elite's attitude was "we brought you here, now keep your distance"). They may have had a different culture and diaspora experience but they were still of the same people. 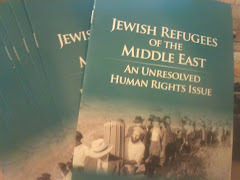 Why are Jewish refugees so little known?